Our mission is to provide excellent and compassionate medical care, to deliver exceptional customer service, and to educate the community on preventative health care. Lexington Animal Hospital strives to keep pets happy and healthy so they can provide a lifetime of fun, loving companionship. LAH has been a community business for over 60 years. Dr. Meghan Ryan leads a caring and competent staff dedicated to providing the level of personal service you have come to expect, with the modern treatment your companion deserves. 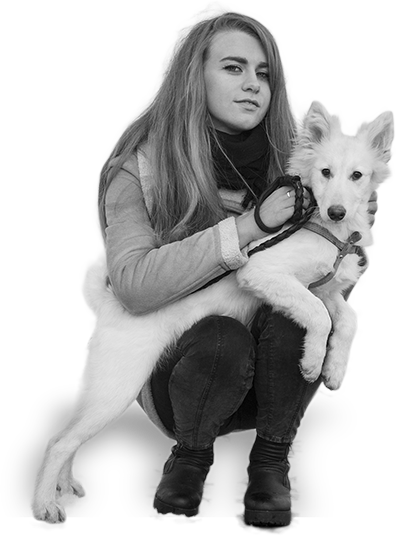 We offer a full range of pet care needs, from healthcare to food and supplies, to boarding and grooming. With a experience ranging from emergency to general practice to surgery, we are ready to provide comprehensive care to your pet. Whether you need evaluation and referral to specialists, or need to receive treatment locally, please contact us to set up an appointment. The proper diet is as important for pets as it is for people, and since your pets can’t tell you what they are hungry for, it is even more important to get all of the information about their diet. We also can provide supplies for flea and tick prevention, etc. When your pet needs an extra touch or when you are out of town, we are happy to love your pet like you do! Contact us for more information about our clean facilities and dedicated staff.